What are you currently reading? “We Need to Talk About Kevin” by Lionel Shriver. 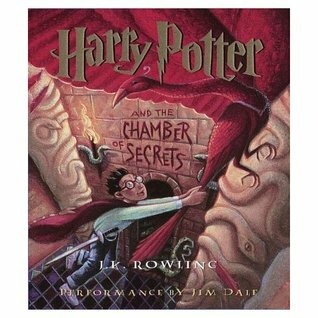 My Goodreads book club does an “Off the Shelf” challenge each month and this one has been on my to-read list for a long time. If it weren’t for the challenge I’m positive I would have stopped reading 50 pages in. 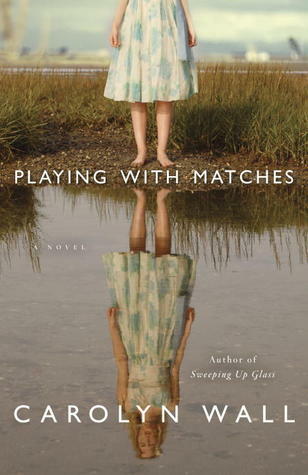 This book is DARK, horrifying and speaks to all of my worst fears about motherhood. I am taking it very slowly. On a brighter note, I’m also listening to “The Weed that Strings the Hangman’s Bag” by Alan Bradley. This is the second book in the Flavia de Luce series and it’s a book that makes me smile, charming protagonist and engaging narrator. What did you recently finish reading? 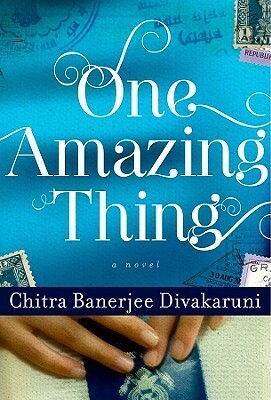 “One Amazing Thing” by Chitra Banerjee Divakaruni. Another book club selection. It was fine, not great, but fine. 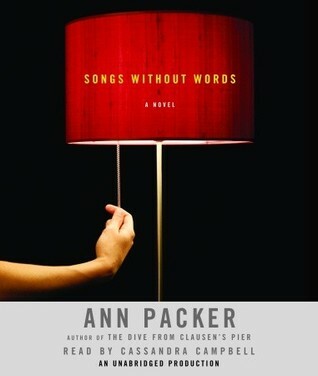 Finished listening to “Songs Without Words” by Ann Packer, which was painful, overwritten and over-acted in the audio version. I’m still surprised I stuck through with this one until the end. What do you think you’ll read next? I have a whole stack of titles just staring at me waiting to be opened and read. I’m leaning toward, “Where’d You Go, Bernadette” based on the strong reviews from people I know. What are your W…W…W… titles?